Best friends are the happiest for you when you're at your best, and they're the ones who are there to pick up the pieces when you break down. You can count on them to be there for you no matter what! And this video made us think of exactly those friends of ours! 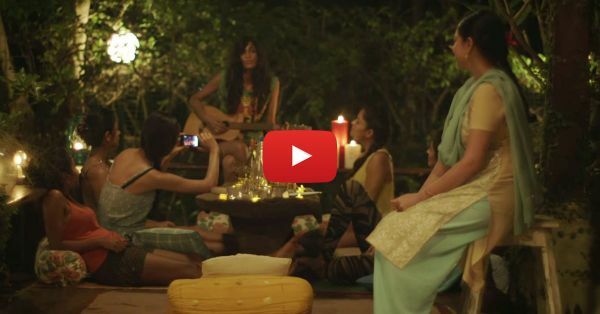 If that hasn't already convinced you, we can also guarantee that this beautifully sung track by Anushka Manchanda for Angry Indian Goddesses WILL be the highlight of your day. We're already playing it on repeat - her voice is just so beautiful! Sigh! PLUS: Subscribe to POPxo on YouTube for original videos + our favourite videos from around the web! MUST-READ: This Song Will Make You Want To Go On Chhutti With Your Besties!! MUST-READ: Angry Indian Goddesses: The Most EPIC Besties Movie Ever? !